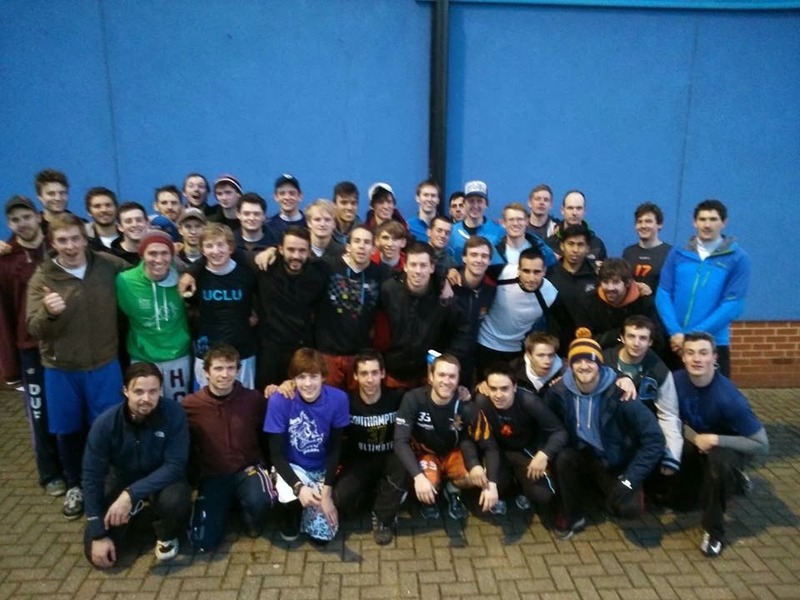 EUCF 2016 – the British teams: Ka-Pow! 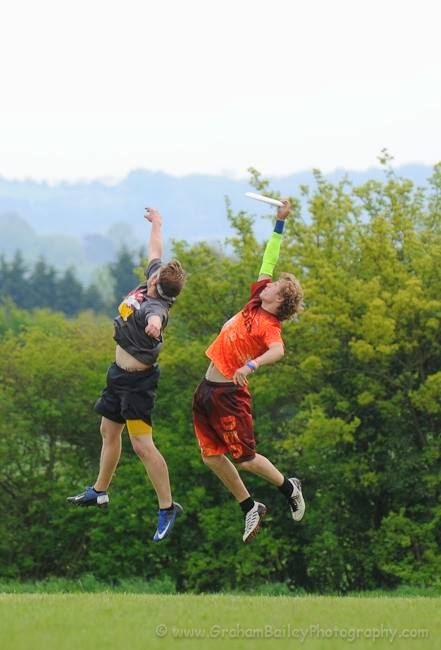 The European Ultimate Championship Finals begin on Friday in Frankfurt. 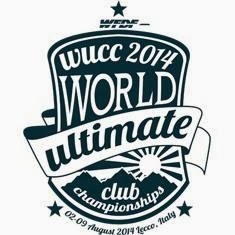 Once again the best 12 Mixed and Women’s teams and the best 24 Open teams in Europe will gather to crown a champion. The ShowGame will be running a series previewing the tournament from a UK perspective, with some additional pieces about how our Irish friends may fare and what to expect from European teams coming as well. Continuing the series, Sean Colfer looks at surprise packages Ka-Pow!